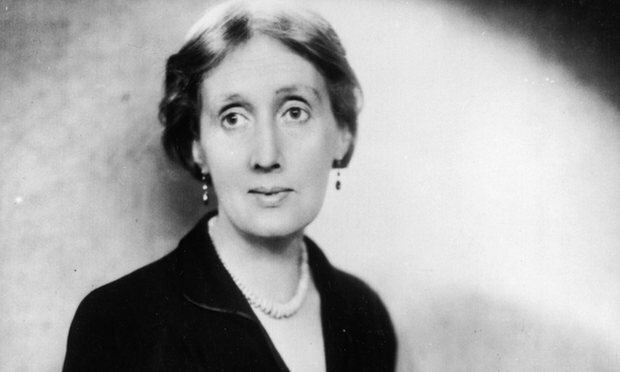 Virginia Woolf: “The psychic risk of a novel such as Woolf’s The Waves is vast – particularly for someone for whom psychic risk was so potentially debilitating.” Written by Toby Litt who is a London-based writer. Hospital, his latest novel, is published by Hamish Hamilton. Thank you for posting this insightful and thought provoking piece. Thank you. I was wondering, do you agree with this writer’s view of “bad writing”? This writer is correct in that one reason a certain piece of writing is “bad” is that it is “boring”, however, “boring” is a very subjective concept and as individual as each word crushed in a reviewer’s path. It is interesting though, that bad “writing” as boring can certainly be the death of a writer’s much loved creation. So, what say you, Professor French? I am not saying that I agree with this writer’s view of bad writing in its entirety, but that the issue raised is interesting and thought-provoking. And you are correct that “boring” is a subjective term. I was most impressed by the statement “Bad writers often believe they have very little left to learn.” Writers must keep learning as much about the world in its infinite variety as they can, or they will stagnate as writers. That is what I found most useful about the piece–I viewed that as a challenge to writers to keep learning. And thank you for asking the question. Fascinating and very interesting. I must admit to not having the guts to writing fiction so prefer to stick to what feels safer; non-fiction. Thank you for sharing this. It was well said and and got me thinking. I think every new writer needs access to information like this, to give them the courage they need to go into the beyond and take that explorers risk to search for greatness.I think most of us get frightened of being stranded, and we play ball within the boundaries others have set for us lol. I have seen many post with this heading, but NOT with this quality information. I definitely agree- I’ve read some works that others considered great but I considered bad. If your style doesn’t make me want to read on that’s definitely not a good thing. The reality is… writing is an art form. The 80/20 rule still applies.